Ask most college students and they will tell you that their weekend alter egos are disheveled sweatpants-clad zombies who struggle to get out of bed at noon after a long night out. However, there is one student who does not take on this typical persona. He is awake before some of us are even home from the bar, racing suit and helmet in tow as he ventures off to a racetrack that on any given weekend could be anywhere from New Jersey to Maine. 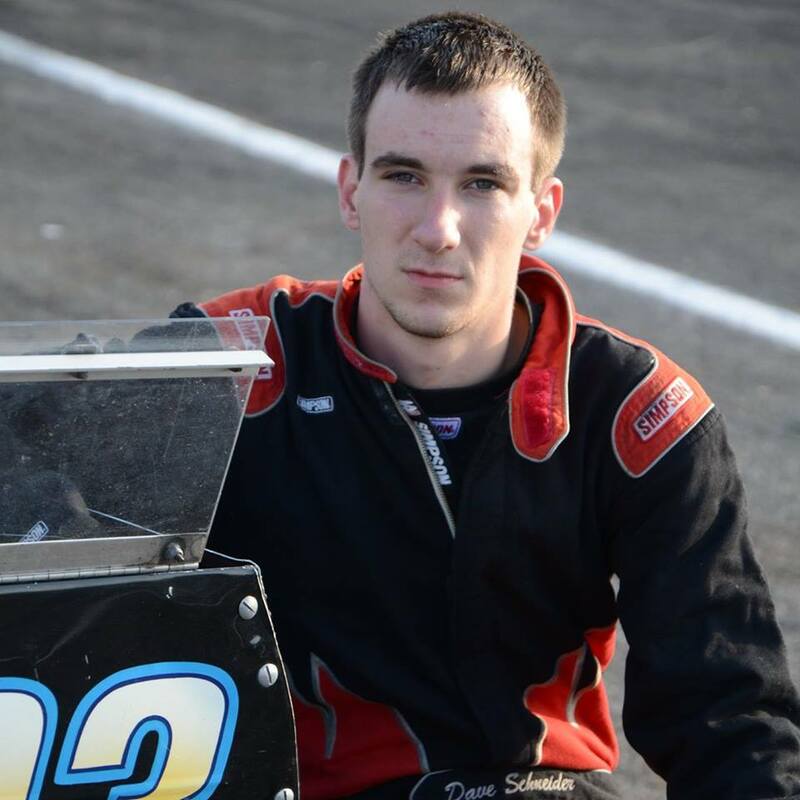 This is the life of Marist College senior Dave Schneider, who at 22, is a competitor in the Valenti Modified Racing Series, racing “modified” cars 15 to 19 times a year beginning in late spring and lasting until the fall – not your typical college athlete. On this particular weekend, he is in Lee, New Hampshire at U.S.A. Speedway for one of the season’s racing finales. With a four-hour drive from here in Poughkeepsie to the track, Dave has skipped out on the bar Friday night, as he has to get up and make the trek northward in order to make it on time to all the events he must get out of the way before the actual race on Sunday. He meets with his crew of about seven people and begins prepping the car for the race that is to take place on Sunday. Once at the track, the team parks the hauler and unloads the car. Within an hour or two, practice starts. This can consist of either 10 or 12-lap rounds of practice with the other divisions, or a 45-minute practice session. The next step is the heat race that determines the starting grid. A few cars always end up not qualifying for the feature, demonstrating the level of competition, and sometimes the car might even be wrecked in these heat races – this has happened to Dave. Since each race requires weeks of preparation, this is one of the most frustrating things that can happen, explains Dave. Dave admits that most people don’t fully understand (or believe) him when he explains that he races cars. It is hard to imagine one of your peers – that kid that sits next to you in your math class – whipping around a racetrack or getting into massive wrecks, which again, has happened to Dave. He once dislocated his thumb, tearing several ligaments after a wreck last year. But this is Dave’s life, and he has not given it up despite the costs, the grueling preparations, and the sacrifices he makes when he could be enjoying a typical college weekend. At the end of the day, Dave races for fun. It is a unique sport that many people do not fully understand; whether it’s the actual racing they have trouble comprehending or the grueling behind-the-scenes preparations that go into making for a successful race. Finally, Dave can join the ranks of the rest of his peers who meander the streets of Poughkeepsie on Friday and Saturday nights, worrying not about what place he will finish in the morning, but what time Happy Hour is the next day.